Having visited hearing care practices across the globe, and having had my own experiences helping hearing-impaired people, I would like to share one example (in my opinion) of best practice that I got to know on my travels as an International Product Trainer. 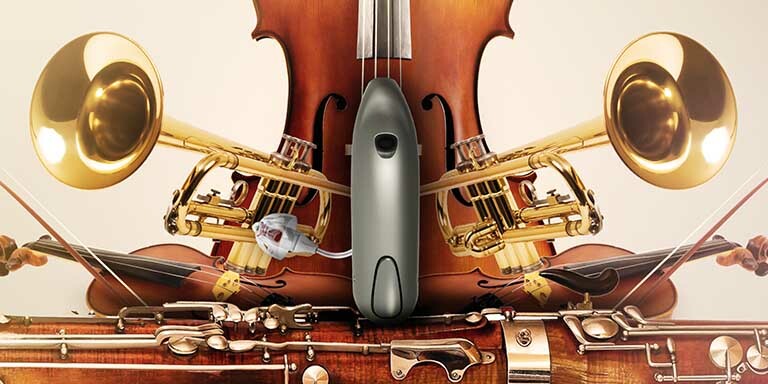 Hearing aids today are not only very advanced in sound processing and quality of sound. They are also very advanced in their ability to connect to many different accessories to help make demanding listening situations easier for the user (see our previous blog about the SoundClip-A). Surely hearing aid users of all ages can benefit from accessories like the Bernafon SoundClip-A, TV-A (TV adapter) or even simple accessories like the RC-A (remote control). Many hearing aid users are also using smartphones in their daily life and these too can of course be connected to their hearing aids. The desire to hear is often equal amongst users but often the ‘fear’ of not being able to learn new applications isn’t equal – for some it’s downright scary. The challenges are the ‘devil in the detail’ especially for elderly users that may have less of a natural affinity for wireless technology. 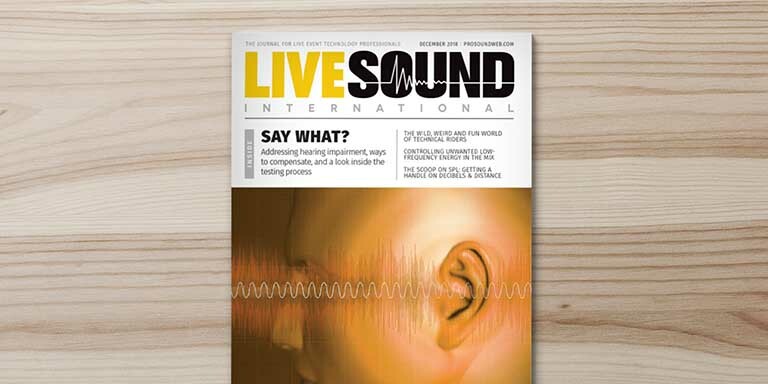 So, what can we do in our hearing care practices to best teach users how and when to use wireless accessories? I was convinced that I had found a ‘best practice’ in this area when I met the team from a clinic in Far-East Asia during one of my visits. In this clinic, it is common to hire customers. Yes, you read this right. Customers of retirement age are hired to work in the practice on a fixed schedule as ‘special consultants’. 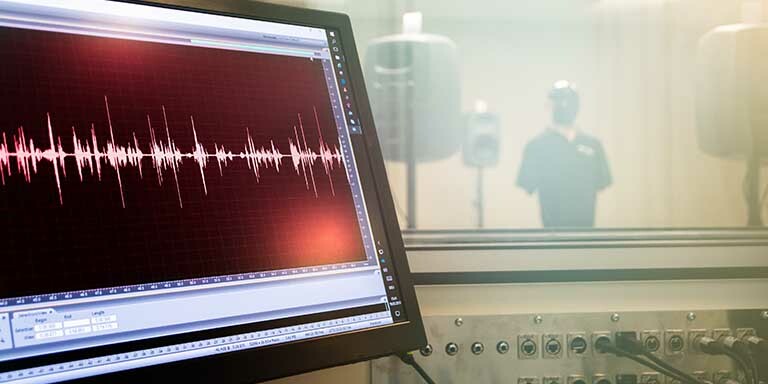 New hearing aid users will then get an appointment with the special consultant after the purchase of a hearing system or hearing system combined with accessories. The special consultant will make sure that explanations are easy, repeated when needed, and most of all delivered at a pace that is good for the new user. Furthermore, the special consultant uses a similar technology and can also share their own experiences. When someone who is in the same situation patiently shares that personal experience and newly found confidence, it is extremely valuable and helpful. It also sounds much more reasonable when it comes from a person in a similar position. What also makes such a difference is that the special consultant has a working space dedicated for this type of consultation. This means, comfortable chairs that are not too low, a table with a light surface and space to work on, good lighting, a magnifying lens in case the new user has really weak eyesight. The space also has a TV to demonstrate how to connect the hearing aid with a TV adapter. I was really very impressed by this approach. But this was not the only ‘best practice’ in this clinic. They even organize public awareness talks and open evenings for users, family members, and anyone else who is interested. They are usually packed with people and attendees have a chance to talk to people with similar experiences, questions, and concerns. I have been working in clinics with patients for many years and I believe that I always went the extra mile for them. If I would open a clinic today, I would plan this particular corner first, and hire people that I believe can do the job of the special consultant. They might have been a baker, carpenter, or lecturer — they would come from all walks of life. Now they are retired but still want to work with people. Audiologists and related professionals sometimes have problems handing over tasks to people without their particular professional background. This best practice shows that there are processes we can potentially make better using pure experience only. What do you think of this approach? Are you willing to share another example of best practice with us? Do you need more information about wireless accessories? If so, click here. Thanks very much for reading this post. I am very interested to read your comments. Sonja has been working in International Product Training and Product Support for many years. She has worked for Bernafon since 2011. She and her team are responsible for developing all Bernafon training materials and training tools. She conducts product trainings worldwide, supports our customers during national events, and presents at national conferences. She also has great experience working with hearing aid users and fitting the devices to their needs. In her private time, Sonja likes to socialize and gather with friends and family. She likes to travel and has a passion for art, expressionism, and pop art. Hi Sonja, I think it's a very good approach to establish wireless technology specialists. For a classical audiologist it is difficult to find out about all the technical standards of the various smartphone providers. Specialists can be a good help explain the offers to the customers.